Please click this link to be redirected to our Forms page. There you can submit online forms for appointment requests, new client information, and prescription refills. If you have any questions, please feel free to give us a call. 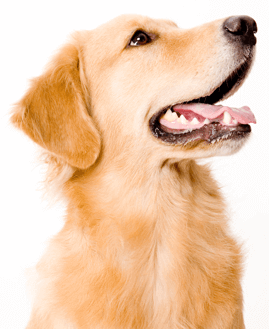 We offer an online pharmacy and merchandise store through MyVetStore. 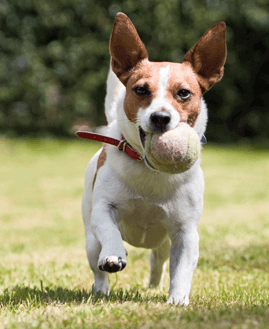 After you register your pet, you can submit a request for a prescription refill, flea and tick preventive, or heartworm preventive, among other things. 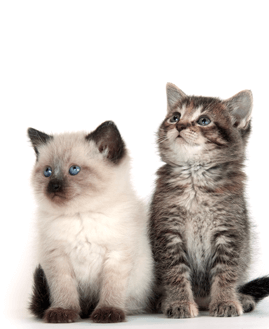 These requests will be forwarded to us, and we will either approve or reject based on your pet's status. 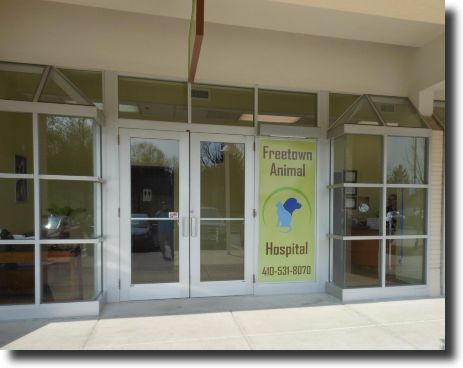 Welcome to Freetown Animal Hospital located in Hickory Ridge Village Center. 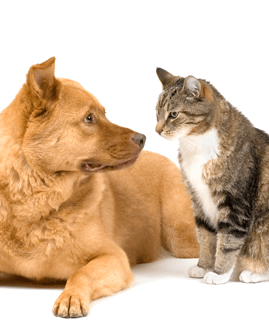 We are a full service veterinary clinic serving the Columbia area. We offer a wide range of veterinarian services from preventive care to general surgery with an emphasis on patient care. 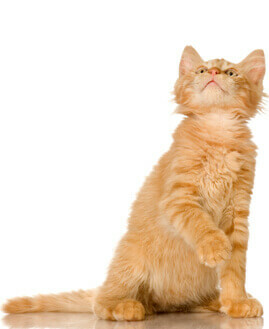 Our philosophy is to serve each and every pet with the same care that we expect for ourselves. Our clinic is also a Cat Friendly Clinic. We take time to get to know your pet and work together with you as a team. 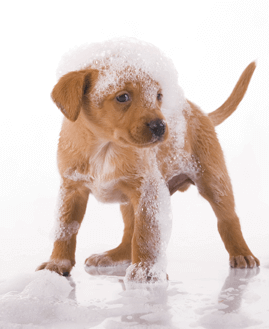 Please visit, along with your furry friend, and take a tour of our clean, fully equipped facility. 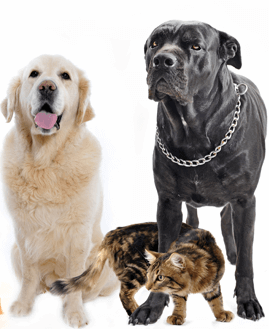 Browse our website to learn more about our animal clinic and the veterinary services we provide for companion animals in Columbia and the surrounding areas. 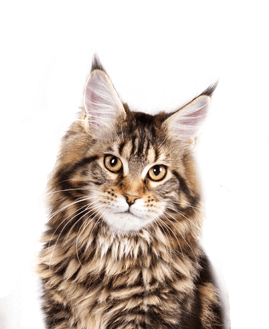 Read information in our Pet Library, view videos, and find details of upcoming specials. Feel free to call our office today at (410)531-8070 for all your pet health care needs or click here to contact us and to set up an appointment.